Gone are the days of sticking to one metal or finish in a room. Imbibing in metal mixology brings layers of richness to a space. 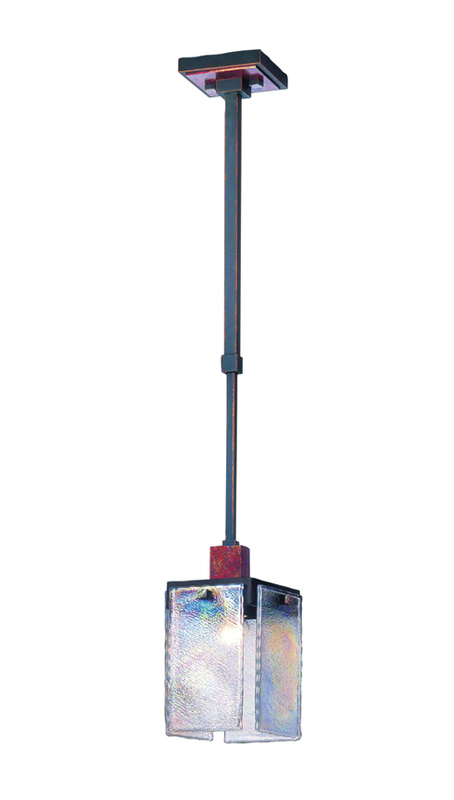 Bedford pendant, by Kalco, available at Holt Lighting Depot. 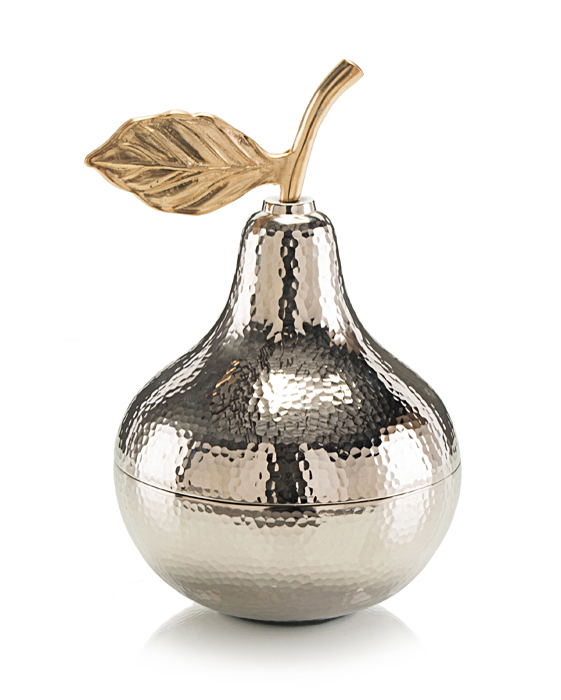 Nickel pear with brass leaf box, available at Savvy Surrounding Style. 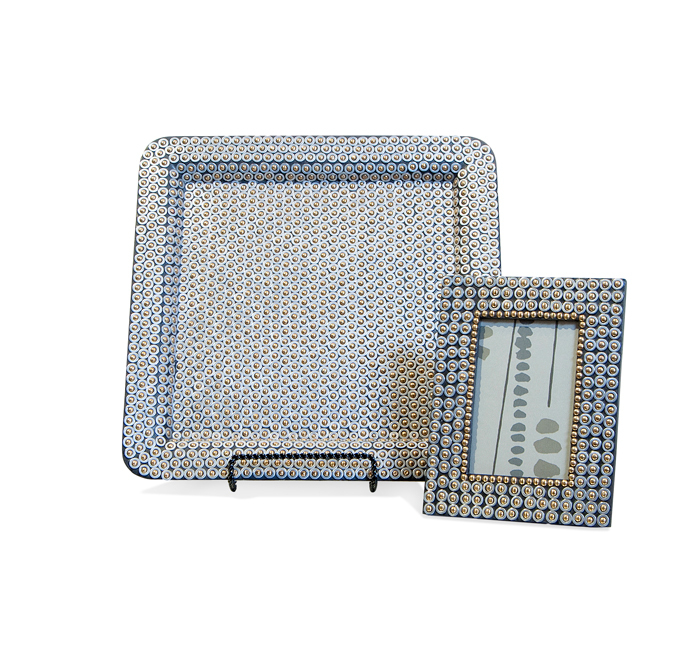 Foundry gunmetal tray and frame, available at Niche. Salon entertainment bar console, available at Niche. 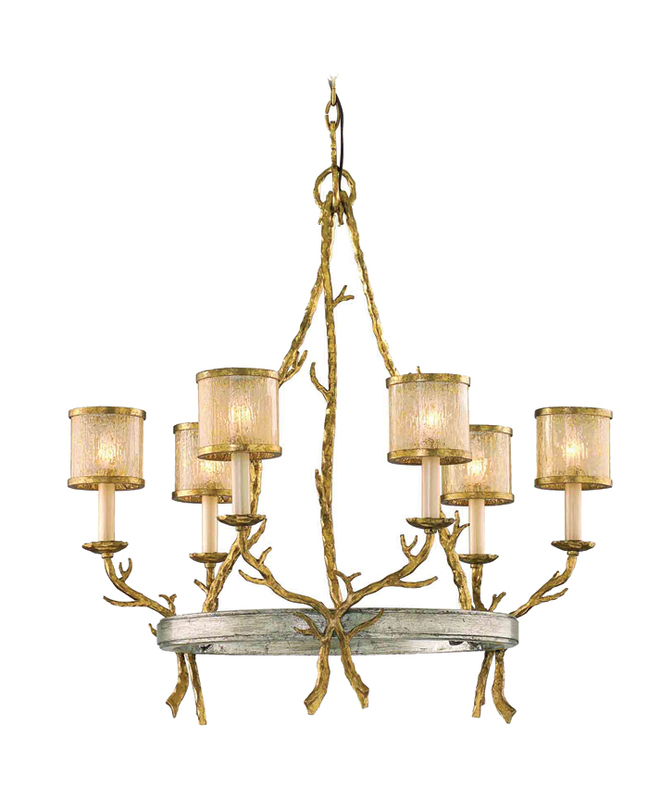 Parc Royale six-light chandelier, by Corbett Lighting, available at Metro Lighting. 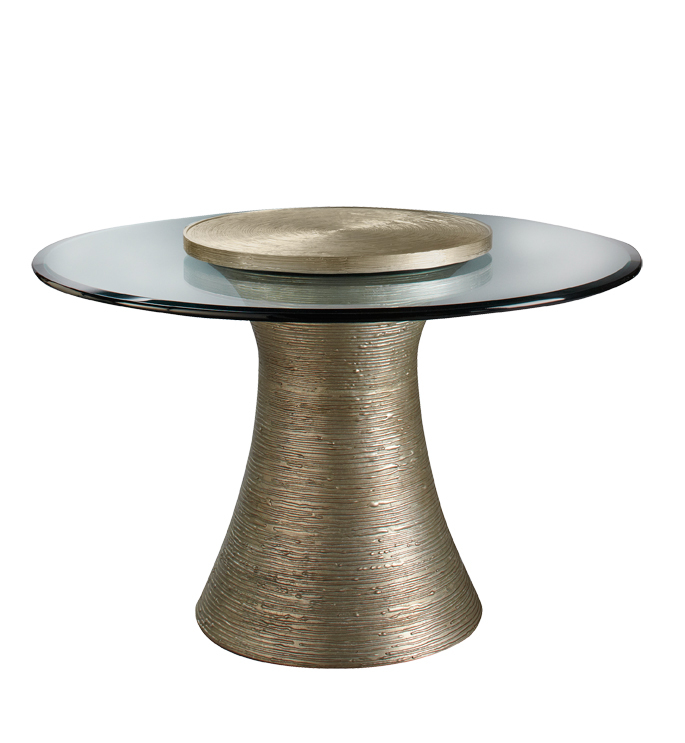 Andre side table, by DwellStudio, available at KDR Designer Showrooms. 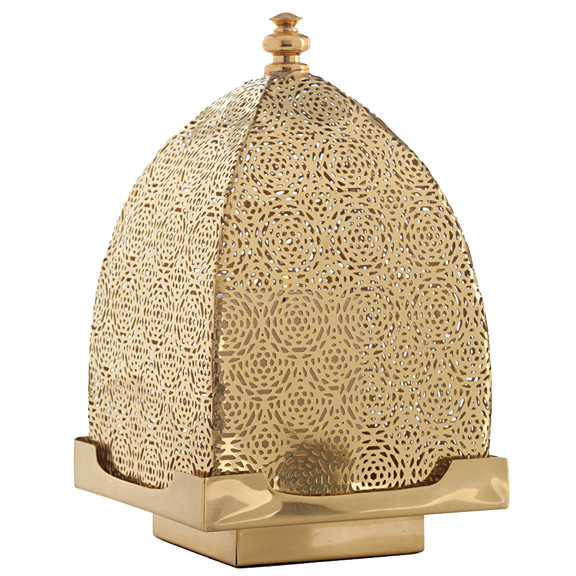 Polished brass lantern, available at Savvy Surrounding Style. Katoucha dining table, by Baker, available at KDR Designer Showrooms. one: Bedford pendant, by Kalco, available at Holt Lighting Depot. two: Nickel pear with brass leaf box, available at Savvy Surrounding Style. three: Foundry gunmetal tray and frame, available at Niche. 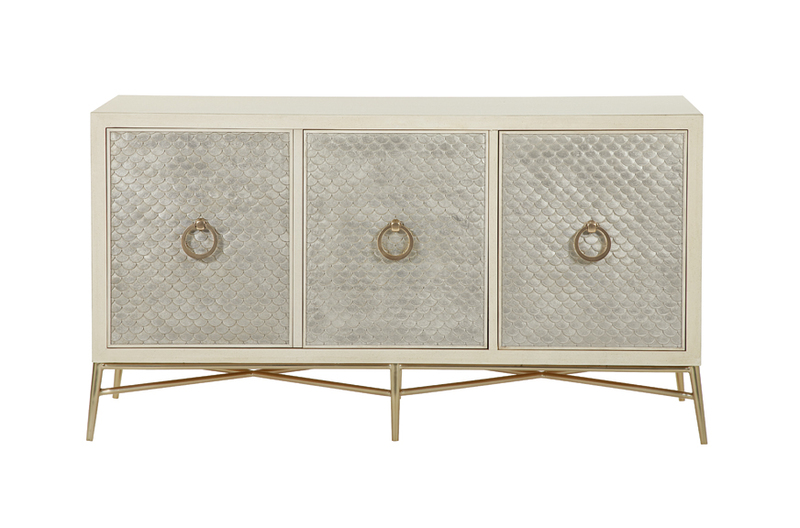 four: Salon entertainment bar console, available at Niche. five: Parc Royale six-light chandelier, by Corbett Lighting, available at Metro Lighting. 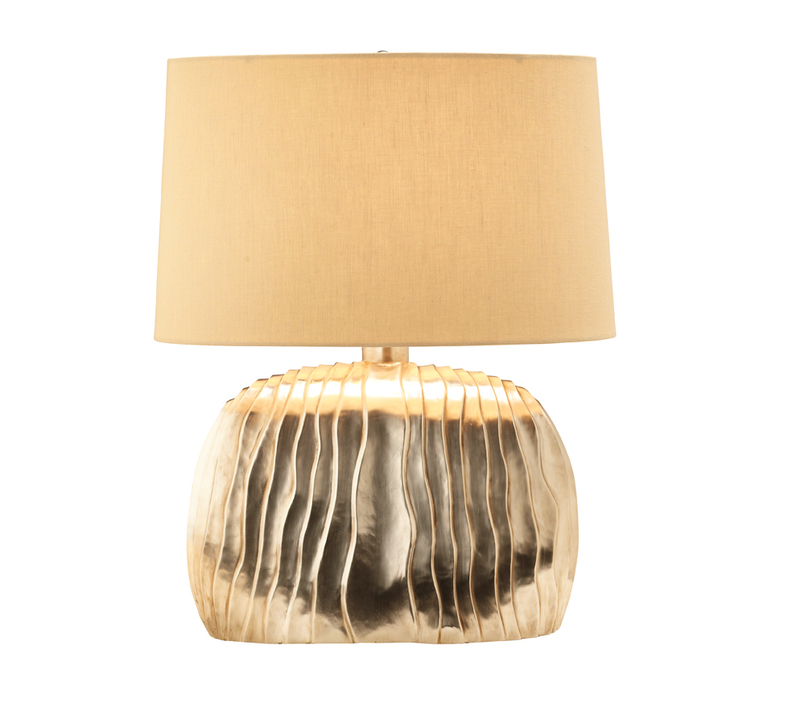 six: Robert Kuo cascade table lamp, by McGuire Furniture, available at KDR Designer Showrooms. seven: Andre side table, by DwellStudio, available at KDR Designer Showrooms. eight: Polished brass lantern, available at Savvy Surrounding Style. nine: Katoucha dining table, by Baker, available at KDR Designer Showrooms.